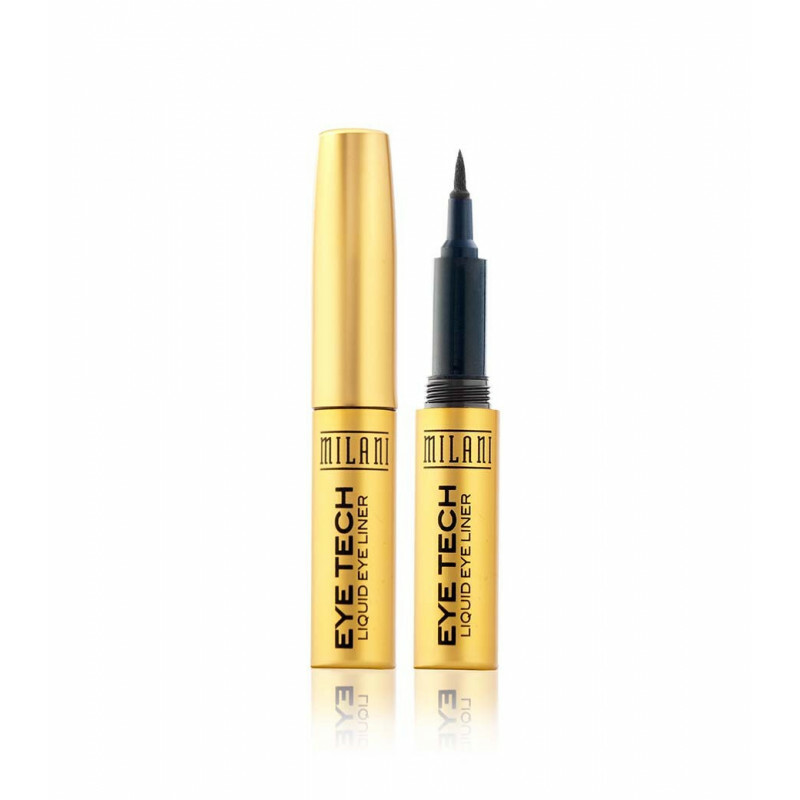 Home > EYES>Eye liners>Eye Tech Liquid Liner Milani 45.35gr. 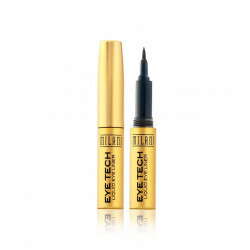 Eye Tech Liquid Liner Milani 45.35gr. Full color flow thru system that delivers & defines a perfect line in one stroke. Felt tip nib applicator is easy to use, provides precise control with no skipping or pulling.